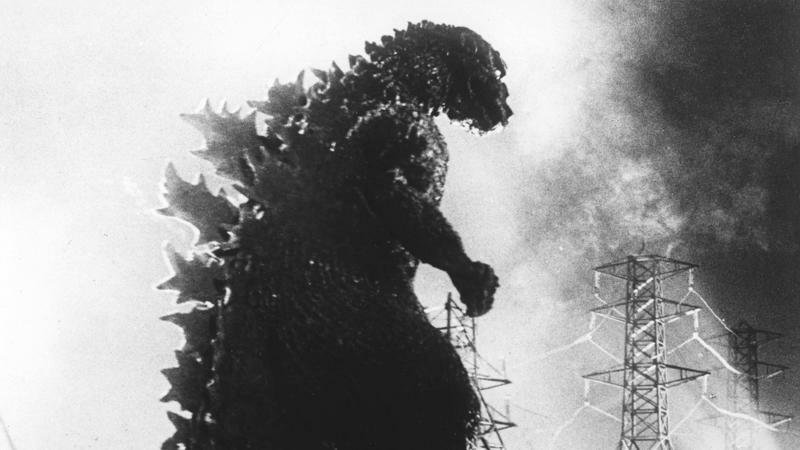 In addition to a Godzilla sequel and Godzilla crossover with King Kong, Toho Studios is making a new Godzilla of its own—and you can watch the very first teaser above. Things are very… chaotic, with a crowd of people running from what we assume is Godzilla descending upon a Japanese city. If this is the kind of heart-pumping action we can expect from Toho's Godzilla movie, sign me up. It's all very shaky, but I kind of like the documentary style being applied to what is usually a more cinematic affair. Think of it as being similar to Cloverfield, but actually entertaining. Audiences will see the King of Monsters from the ground, making the experience more intense and moving. It's tough to judge the film on such a small clip—and, remember, this won't drop until July 29, 2016—but we like what we see so far. And that roar at the end never fails to send chills down my spine. Check out the clip above to see how Japanese filmmakers are re-booting the beloved character for audiences next year.